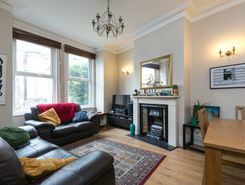 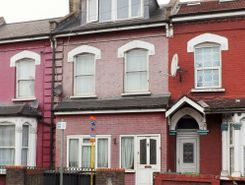 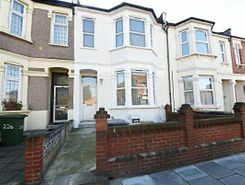 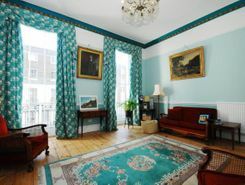 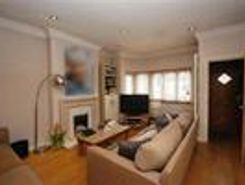 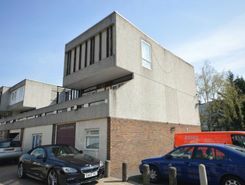 A large 6 bedroom refurbished house for sale in the heart of East London, East Ham, London E6. 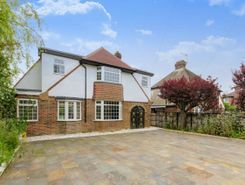 Set on a quiet cul de sac this gorgeous 5 bedroom property boasts a gorgeous open-plan kitchen/reception room, 5 charming en suite bedrooms a fantastic Garden and Off-Street Parking. 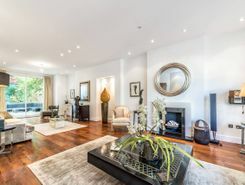 This fabulous six bedroom house is situated in the heart of Hampstead and boasts abundant living space with contemporary fixtures and fittings, luxurious bathroom suites, a private garden and off-street parking. 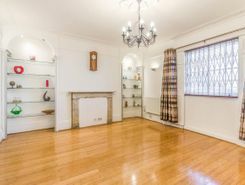 An expansive 6 bedroom, 4 storey house featuring a private garden to the rear, off-street parking and an excellent location close to Upper Street. 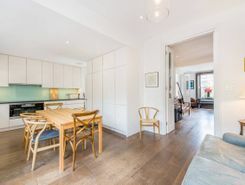 Set moments from central South Kensington this beautiful home offers stunning interiors throughout with four en-suite bedrooms, courtyard and roof terrace.